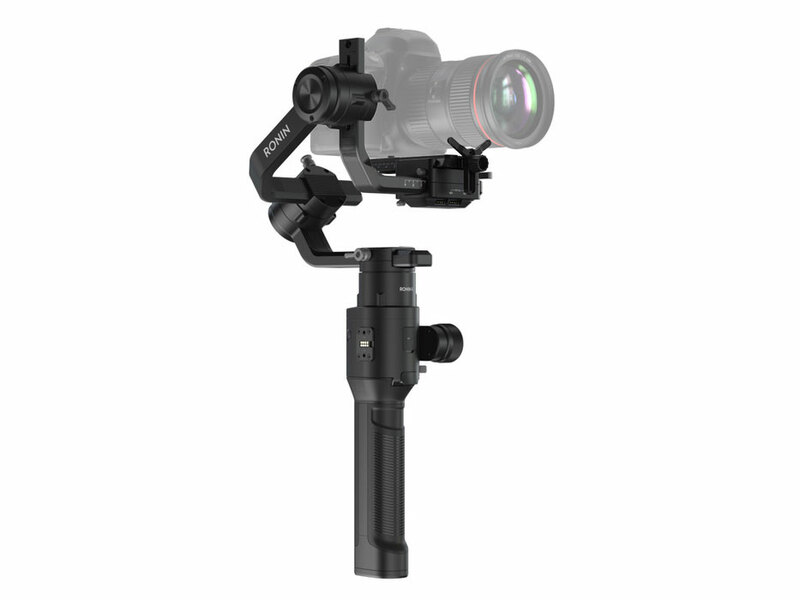 DJI has released a total of nine new accessories for its Ronin-S handheld camera stabilizer, expanding the system and making it more attractive to ambitious video shooters and film makers. Below is a quick run-down of each of the new accessories. The new Focus Motor enables motorized focusing of lenses and offers lens control with an accuracy of .02 degrees. The Command Unit attaches to the side of the stabilizer and lets users to modify settings such as motor parameters, remote control and operation modes without the need to connect a mobile device. The Ronin-S BG37 Grip offers an extra 12 hours of operating time via a 2400mAh built-in battery and the Top Hotshoe Bracket mounts to the camera hot shoe and the Ronin for extra security during fast-paced shooting, for example when the stabilizer is mounted to a moving vehicle. The grip comes with a cold-shoe, so you can still attach accessories with the adequate connector. The Extended Lens Support helps secure the camera and larger lens on then Ronin-S and can be used when the standard support is not long enough. With the Ronin-S Universal Mount the stabilizer can be mounted to a car, jib, cable cam system and more. More information can be found on the DJI website.